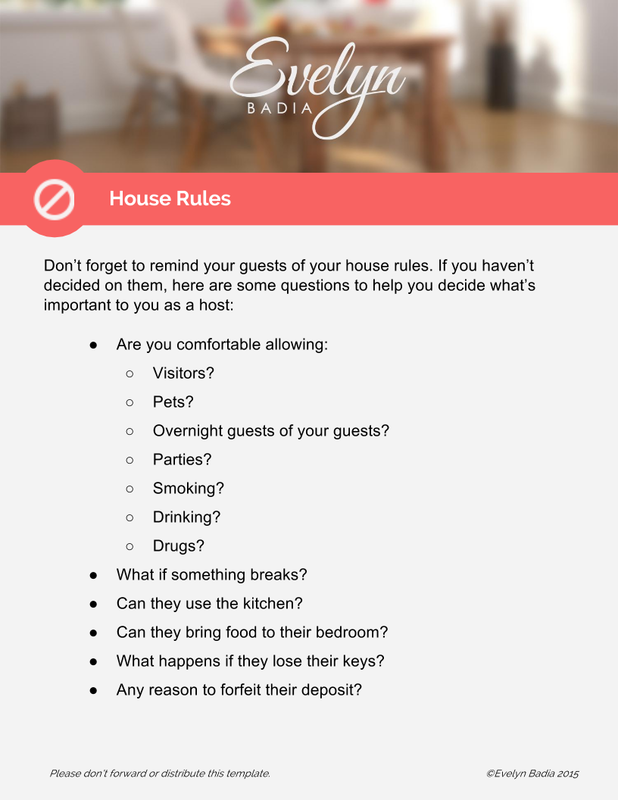 A 5-Star House Manual created and designed with YOU, the HOST, in mind. Easy to customize, personalize, and use for one or multiple listings. As Hosts, we spend lots of time and effort creating a beautiful environment for our guests, and we want that same look and feel for our House Manual. A well-designed House Manual will give your listing that extra touch and value that guests simply love and appreciate. A good House Manual is a Functional and READABLE House Manual! After all, It’s your Live-in Assistant and tour guide! My House Manual is a BEST SELLER! The proof is in the pudding... in my case, my guest's reviews! 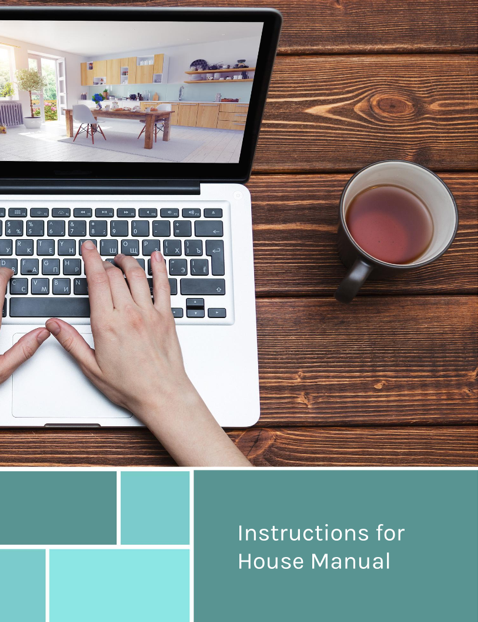 Frustrated or overwhelmed trying to figure out how to design or update your House Manual? Don’t be. ALL the work has been already done for YOU! 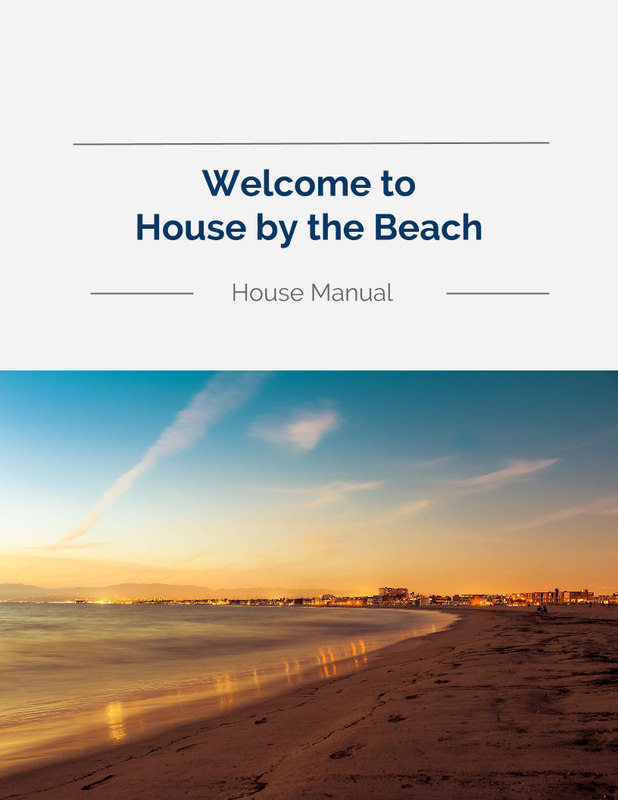 The House Manual is six years in the making and based on my own guest-tested manual. 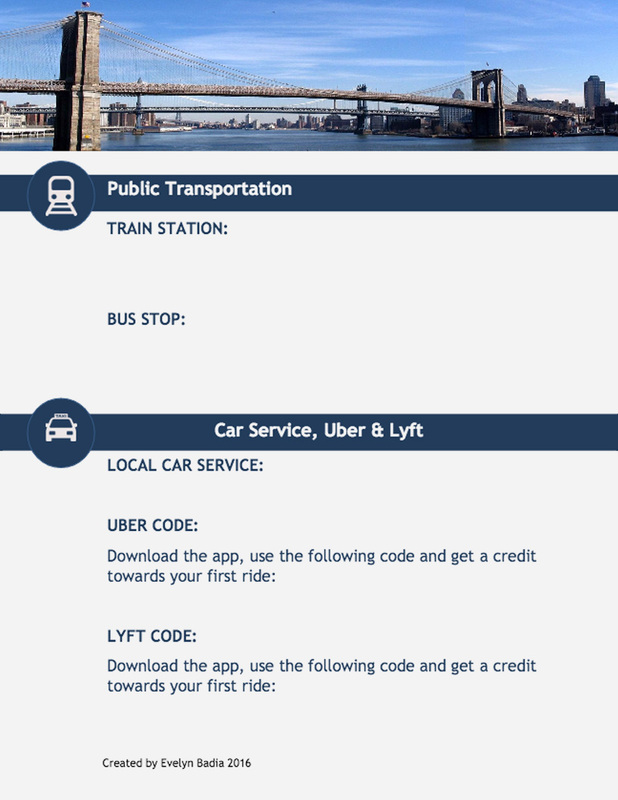 My team and I created a beautiful, user-friendly template that you can pick up, add your own touches to, and begin using right away. Are you a PC or MAC person? I’ve got you covered! Can I use the House Manual with multiple listings? Yes, you download it, and it’s yours to use in one listing or with your entire empire. I have a Castle, and I don’t see a template with a castle! Can I use one of my pictures? Yes, you can take a beautiful photo of your castle and customize it. Oh, and please invite me to it. Are you available to answer questions if I get stuck? Yes. You can find me at the Facebook group: “The Hosting Journey," where I’m at way too much, or you can email me. Do I take the finished manual to a printer and print it? I actually print it at home with my office printer and place it in a binder. Am I able to make changes to my Manual as needed? es, you can make changes, add pages, which pages to use. That’s the beauty of these flexible templates.